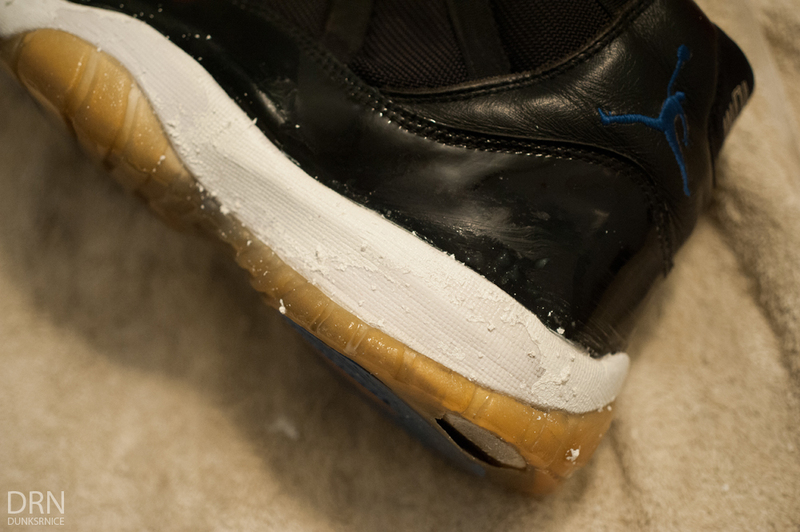 My first major restoration for shoes were 1985 Air Jordan I's which you can find here. 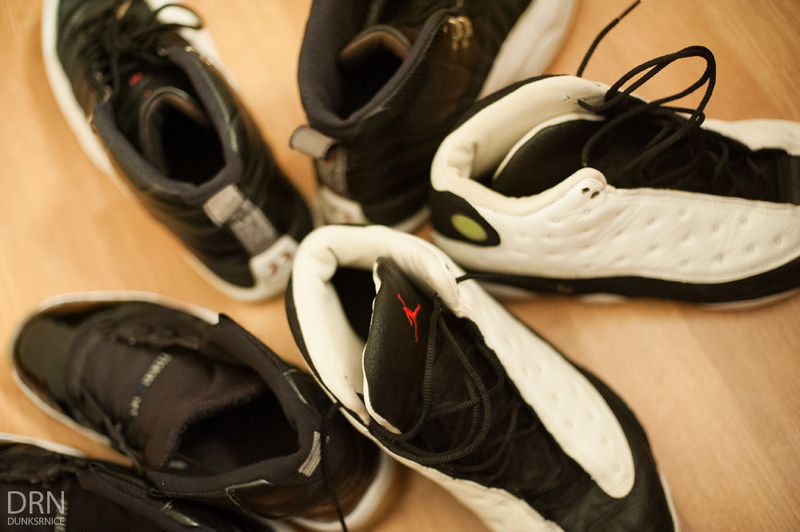 On my free days, I restore shoes when I can. 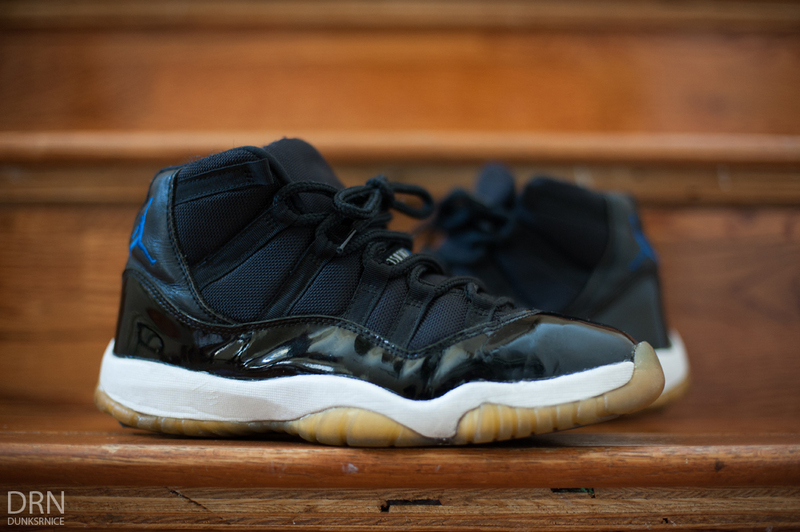 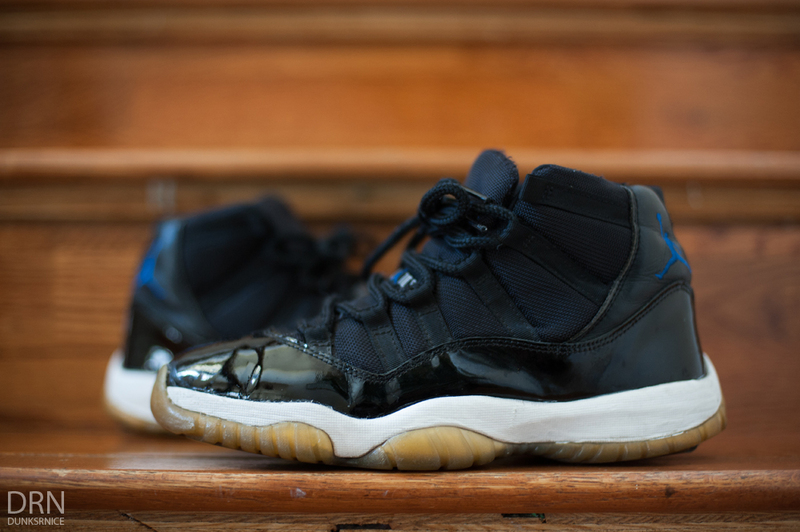 A little over a month ago, I was asked to restore some 2000 Space Jam XI's that were in need of help. 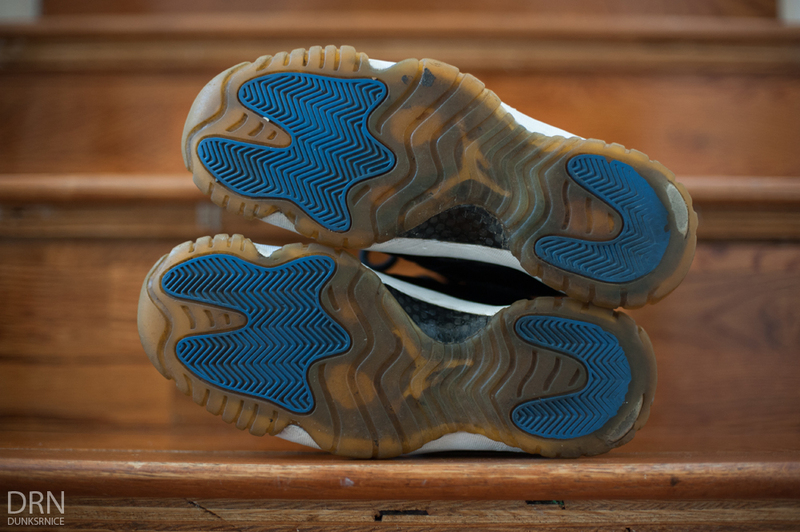 I didn't replace or sole swap the sole on the XI's. 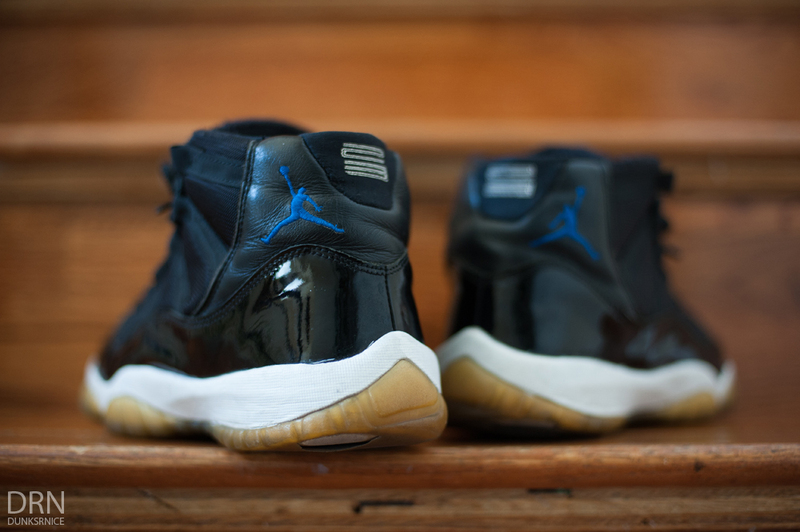 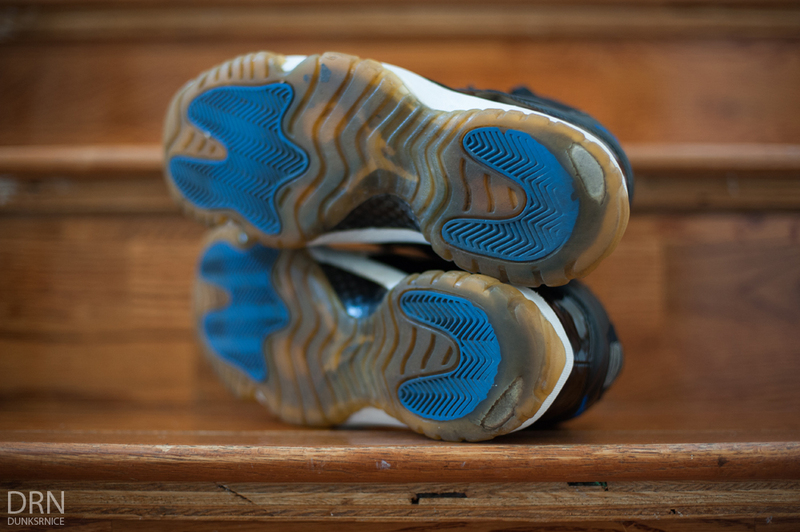 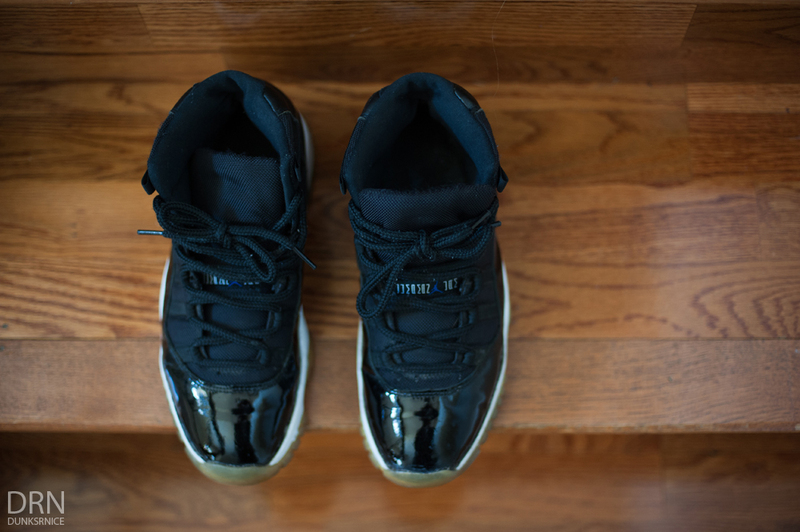 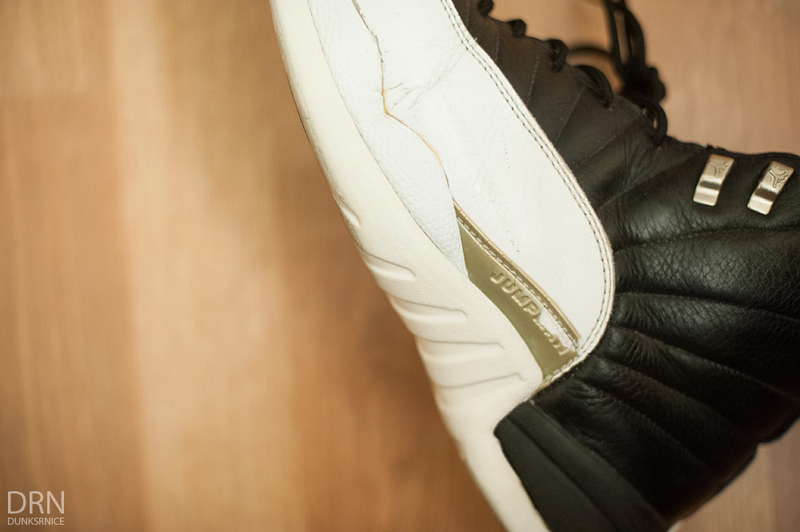 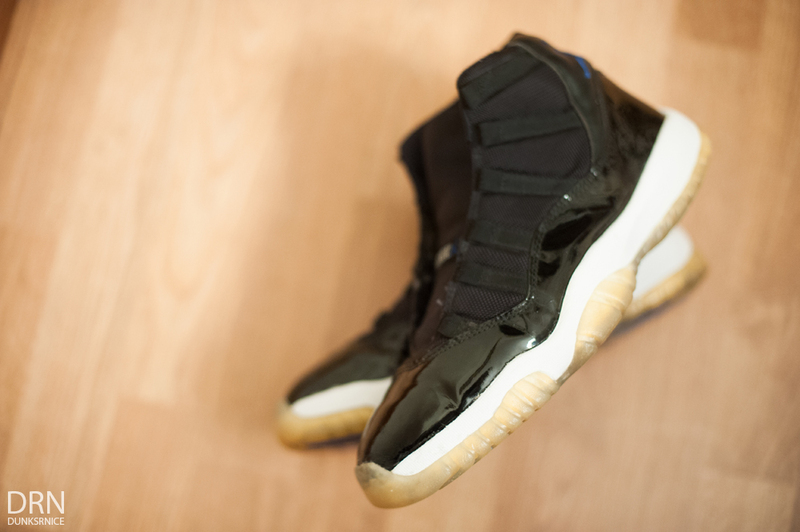 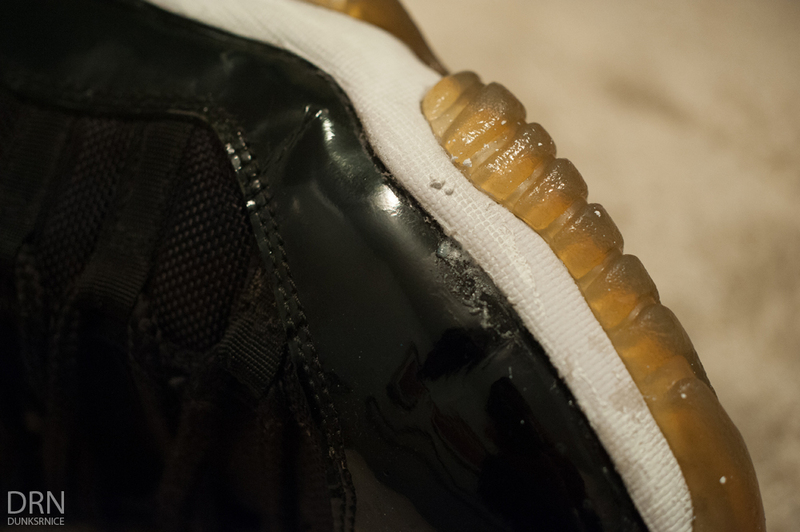 General cleaning, removing the yellowing, regluing and time is what these XI's need.